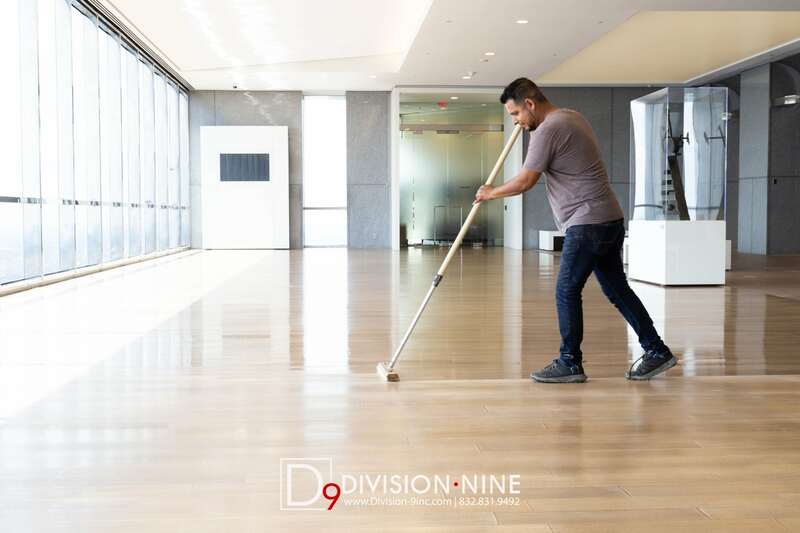 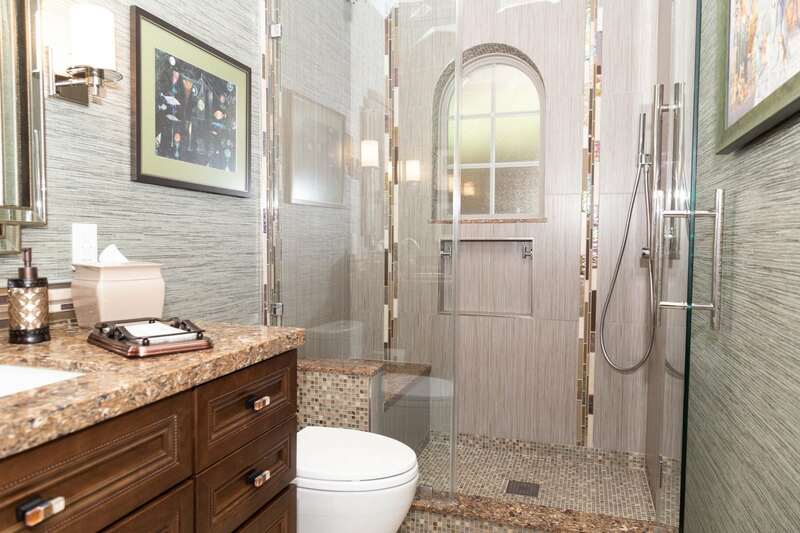 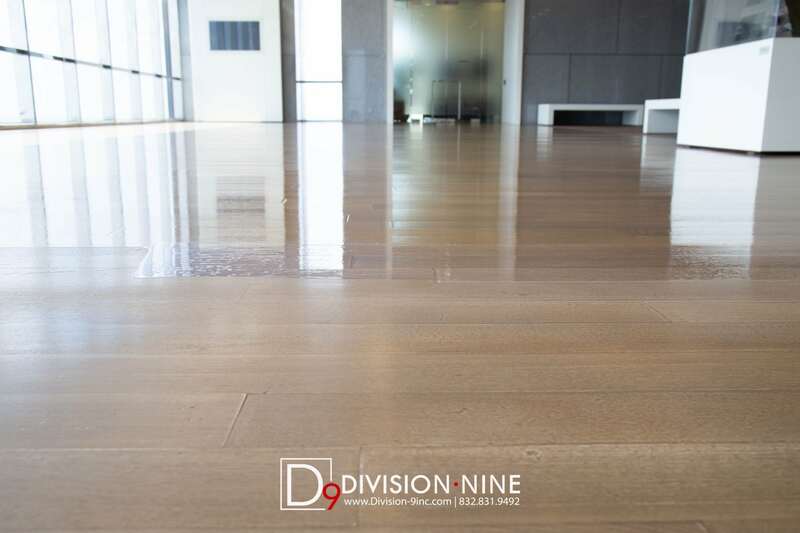 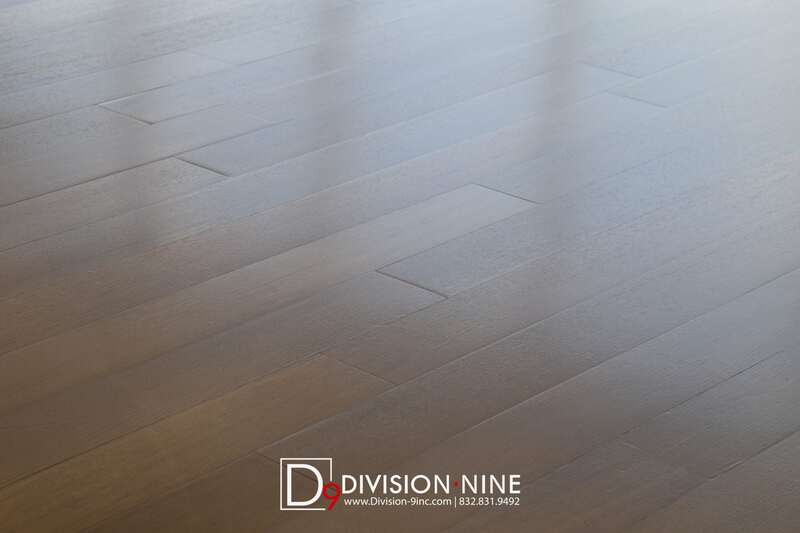 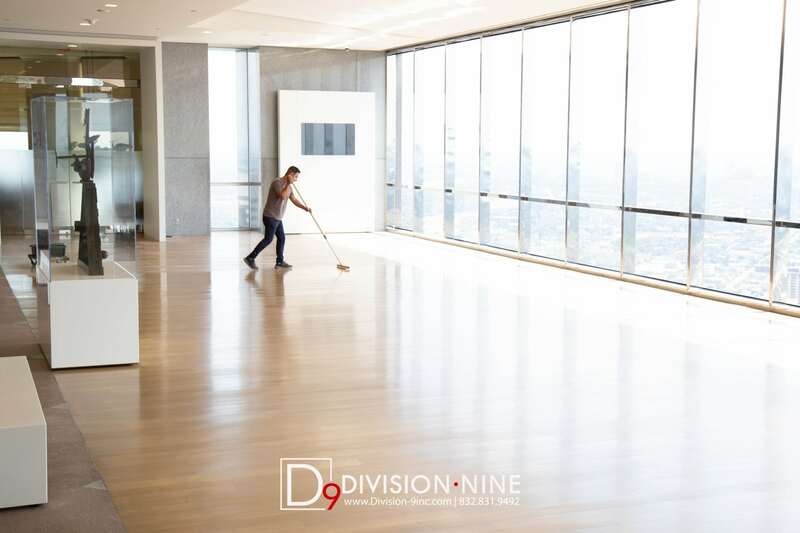 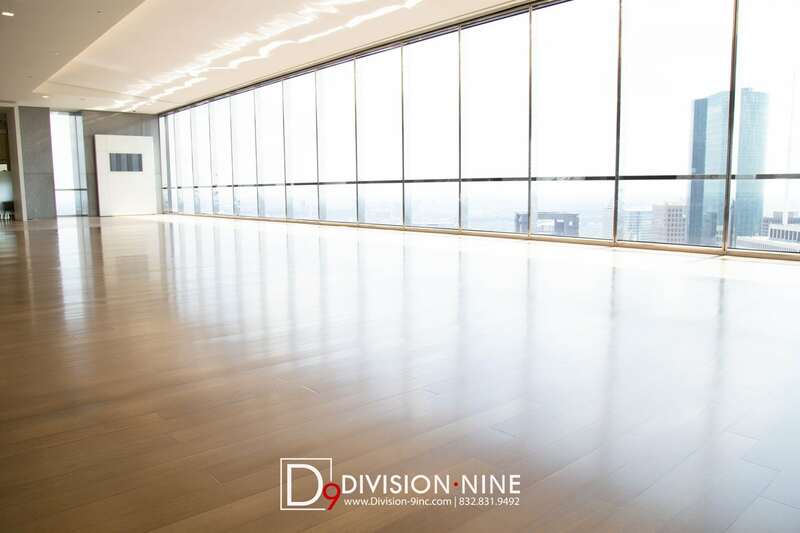 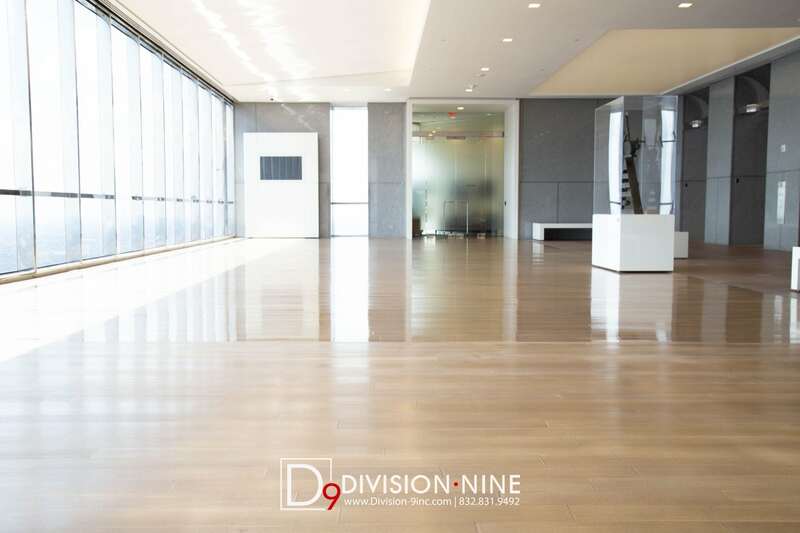 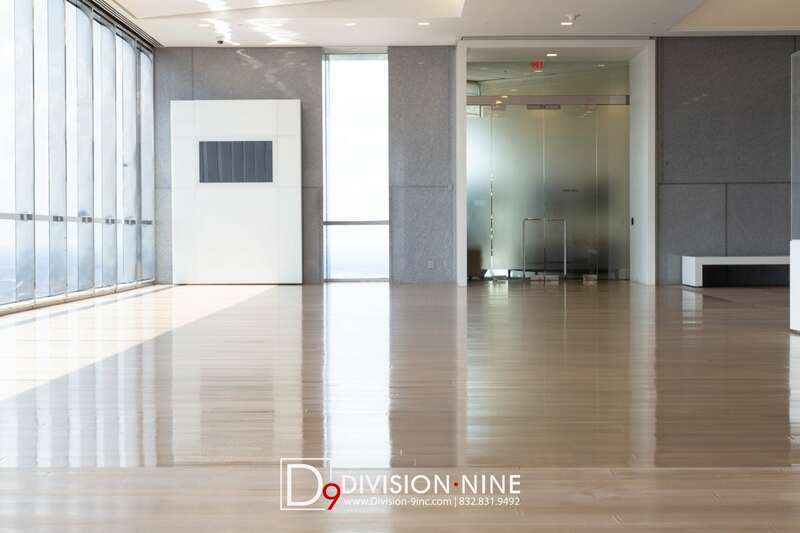 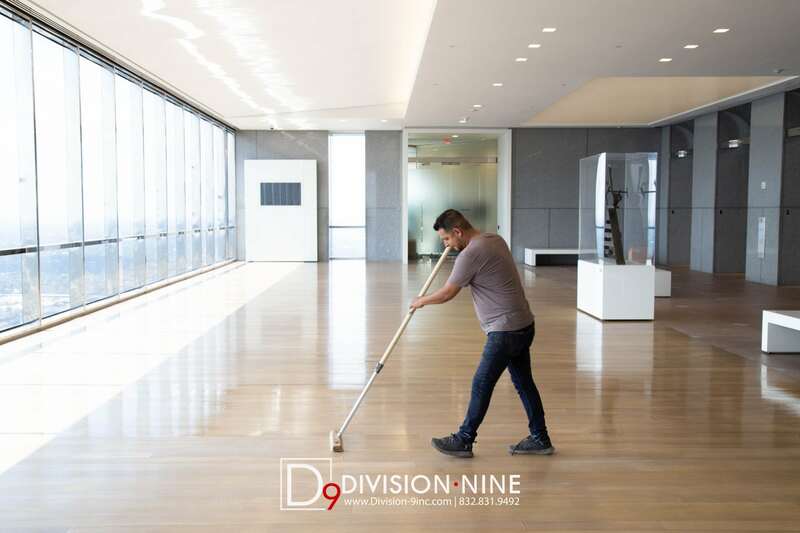 Chase Tower | Division 9 Inc. 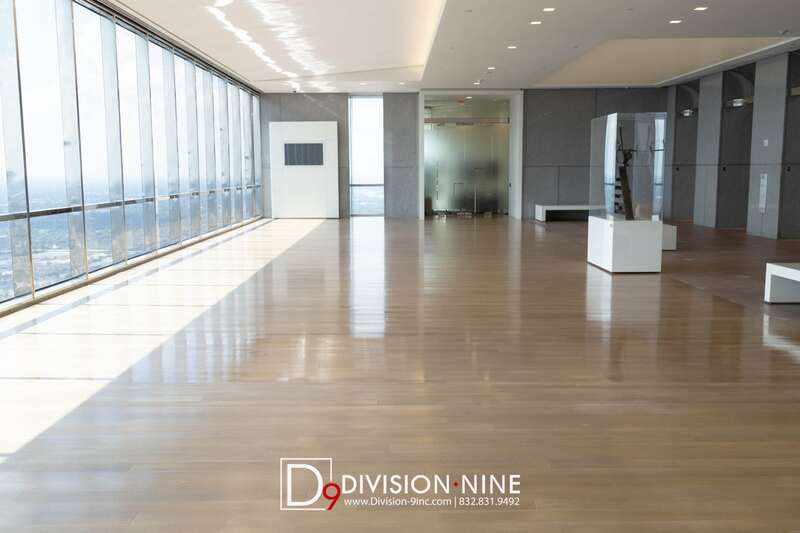 The observation deck at Chase tower used to be a high trafficked unofficial tourist spot for Houston, andeven though it is now closed to the public; the tower still houses many clientst that actively conduct business daily. 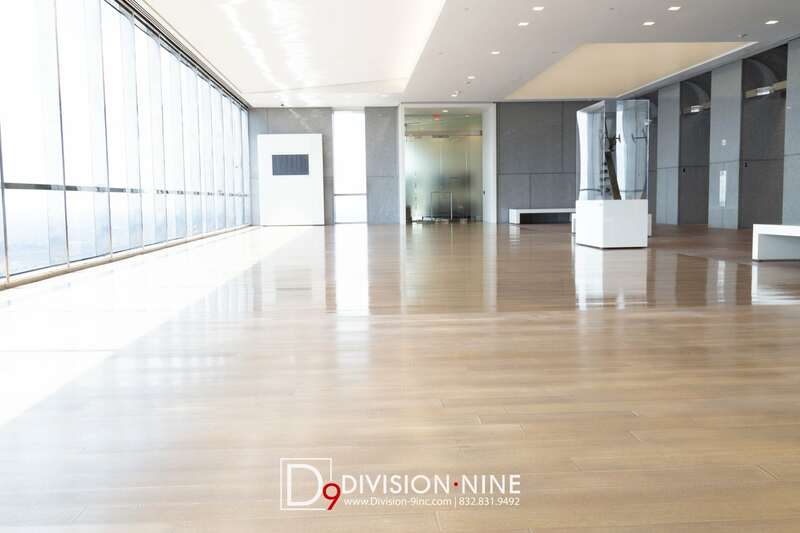 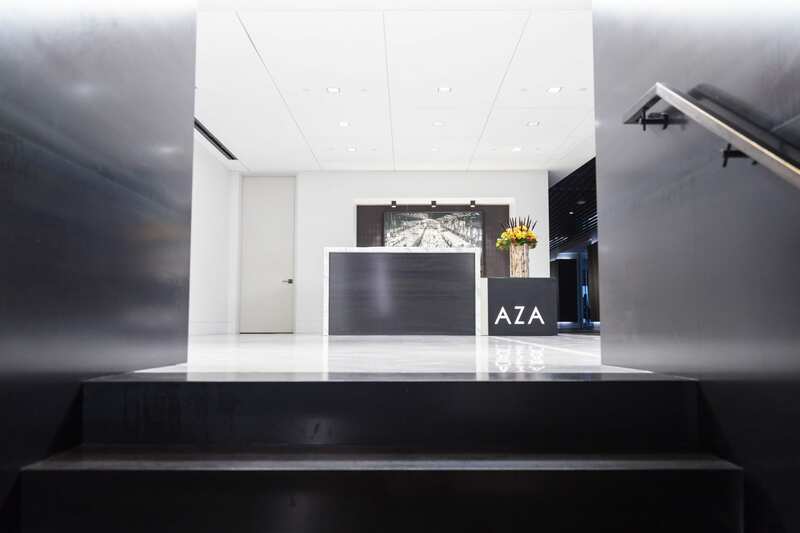 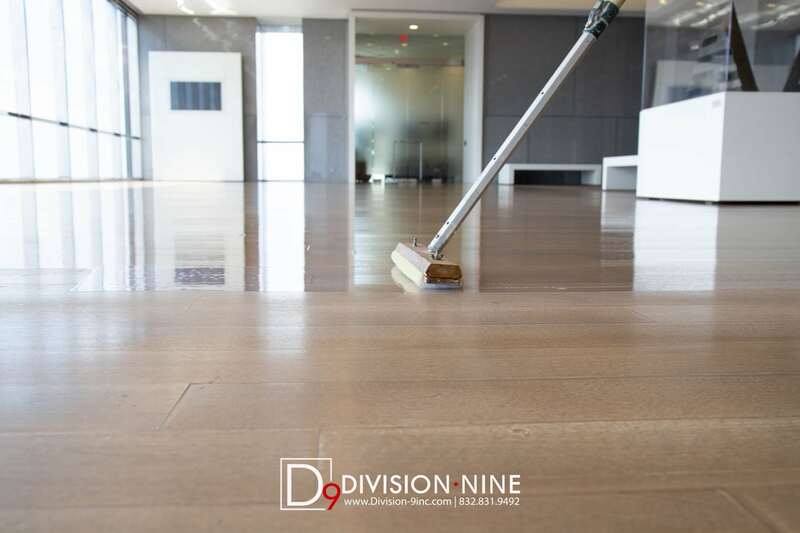 When Division 9 was awarded for installing wood in this main lobby, we had to keep longevity in mind as well as aesthetics.